Chris Evans On Bonding With "The Avengers"
It's one thing to come to grips with playing a comic book icon like Captain America. It's quite another to know you then have to be part of team of icons. So, Chris Evans, what was it like when The Avengers (Captain America, Thor, Iron Man, and the Hulk) got together in costume for the first time? “Pretty f***ing cool, man,” is how Evans put it to us when asked about joining the super-powered line-up alongside Robert Downey Jr (Iron Man), Chris Hemsworth (Thor), Mark Ruffalo (Bruce Banner/The Hulk) as well as Scarlett Johansson (covert ops agent Black Widow, seen in "Iron Man 2") and Jeremy Renner (bow and arrow marksman Hawkeye, glimpsed briefly in "Thor"). 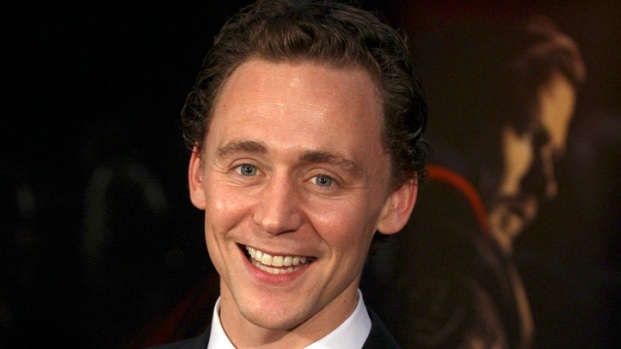 Tom Hiddleston Drops New Detail About "The Avengers"
Evans adds that having another relative newcomer in Hemsworth (both "Thor" and "Captain America" made their movie debuts this year) nearby has also helped ease his mind. 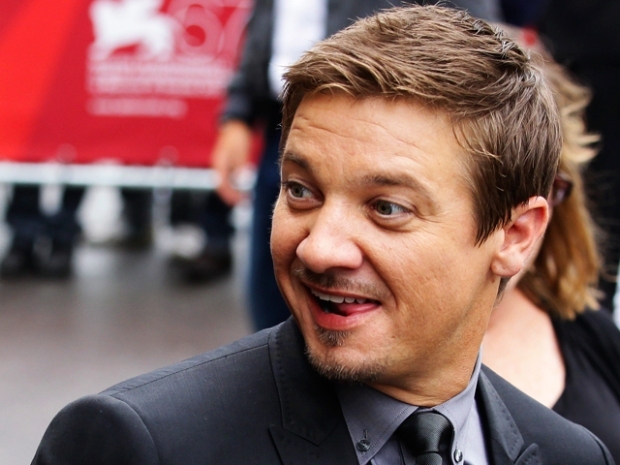 Jeremy Renner is set to star in two highly anticipated upcoming films, "The Avengers" and the next "Mission: Impossible," so what can he reveal about these top-secret movies? Will he be taking over the "Mission Impossible" franchise for Tom Cruise? Not that there aren't limits to their bro-mance. 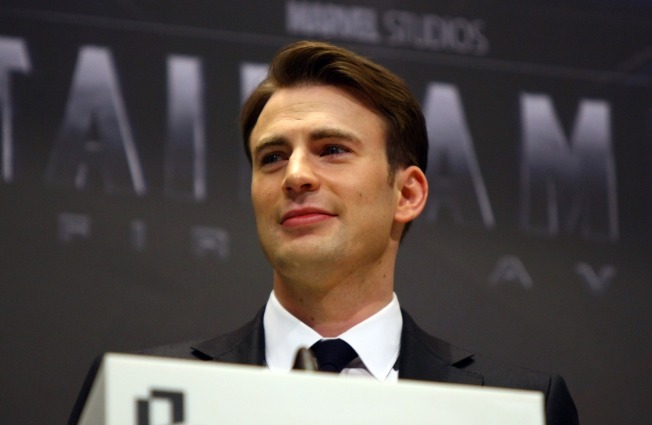 "The Avengers" opens May 4, 2012, but "Captain America" arrives in theaters this Friday.